JUST IN! 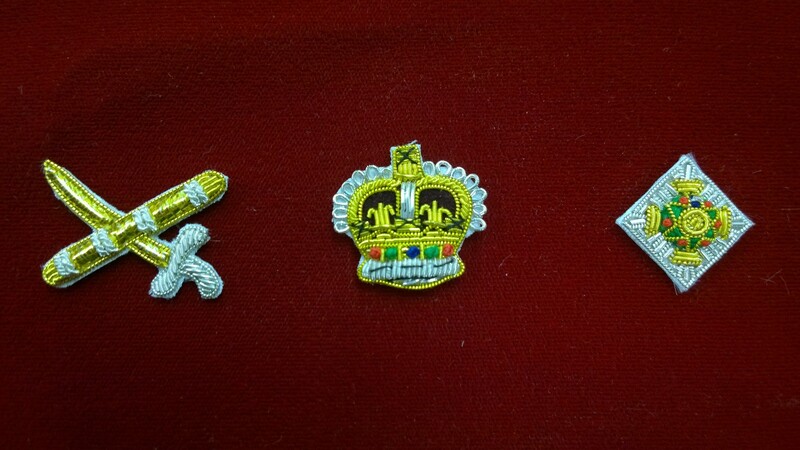 Pips and Crowns and General Ranks for your Mess Kit. Prices reflected are for a Pair.